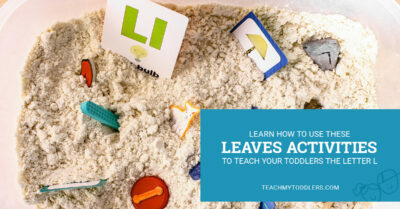 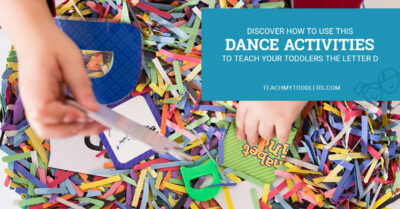 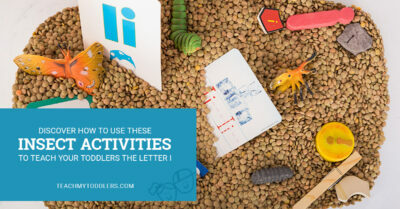 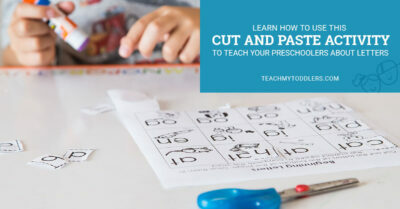 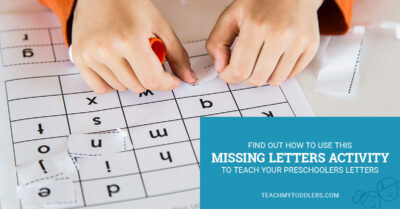 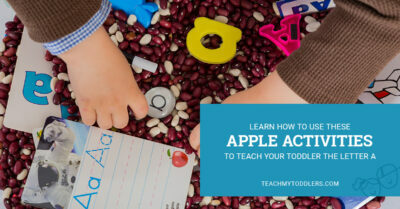 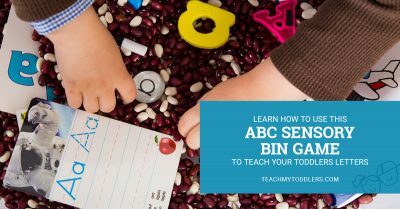 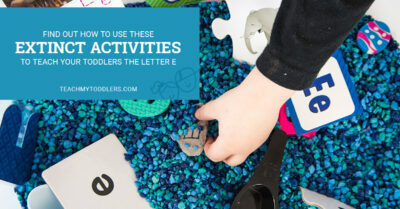 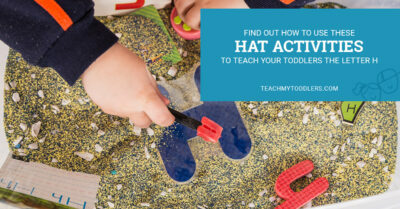 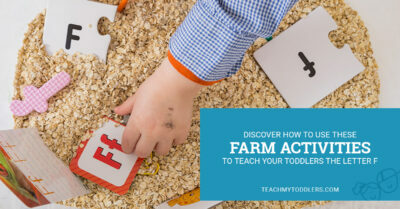 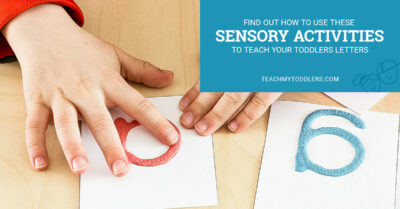 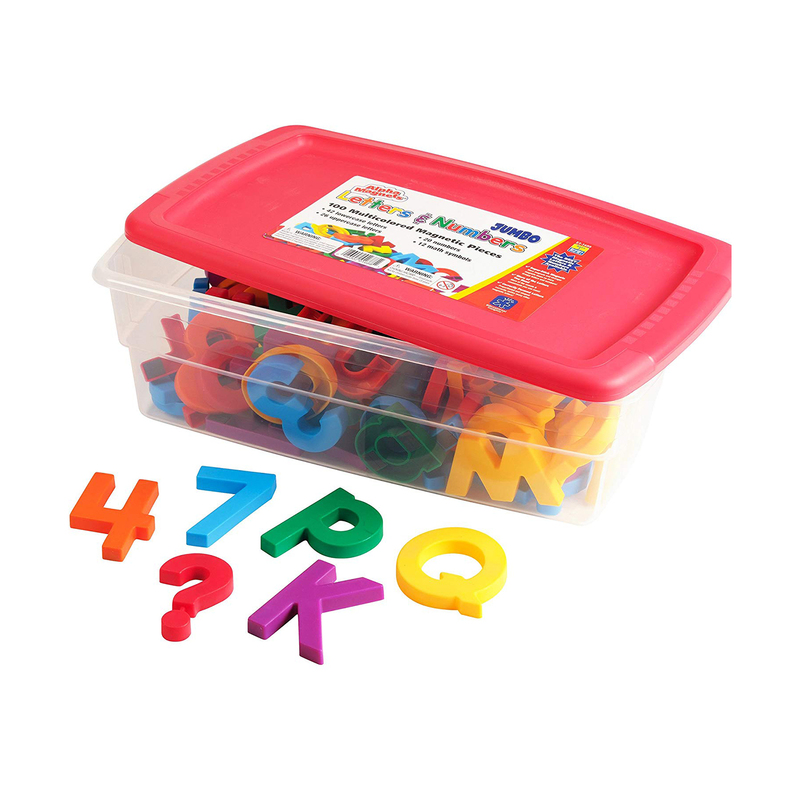 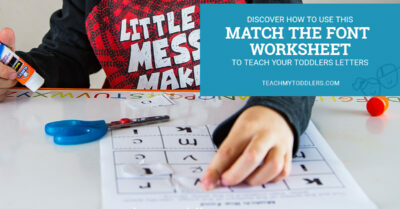 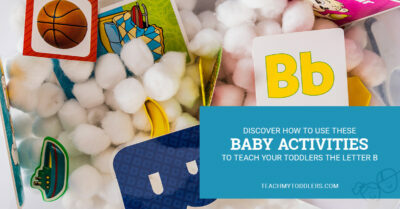 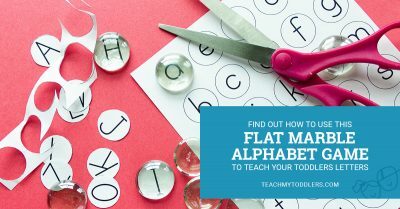 Help your child learn the alphabet and be able to recognize letters with these fun activities. 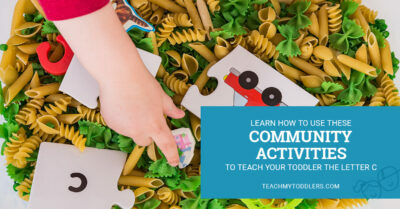 Check out the posts below to get started! 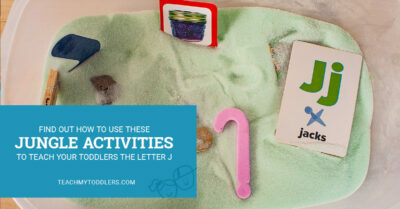 But first, if you’re ready to jump right in, grab our Toddler Alphabet Curriculum! 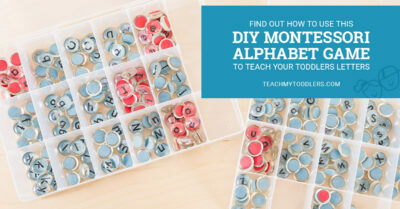 It has everything you need to teach the alphabet to your toddler. 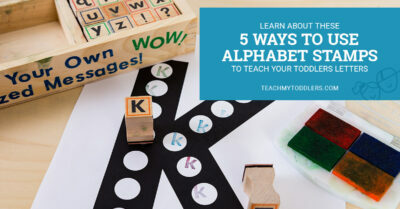 Click here to get the Toddler Alphabet Curriculum! 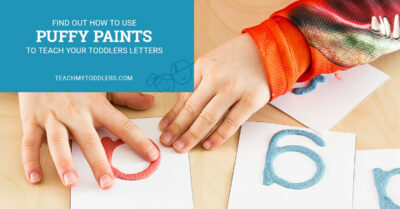 Get a taste of some of the great activities in the Toddler Alphabet Curriculum with this free Letter A printable! 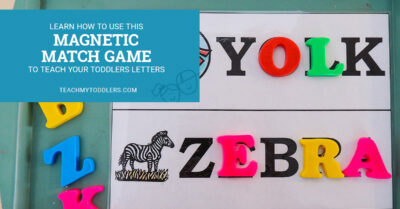 Click here to purchase magnets! 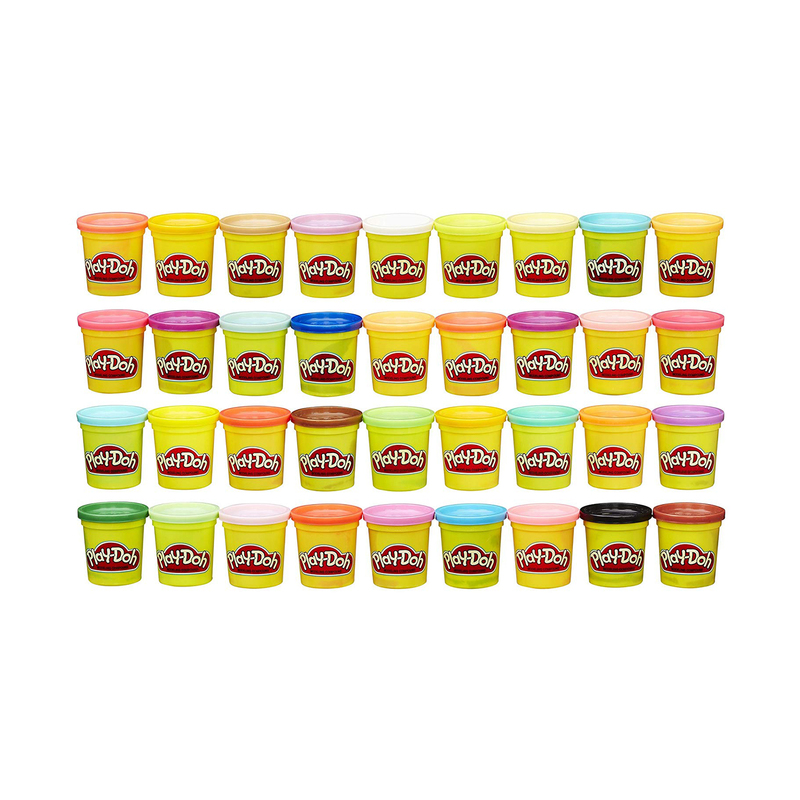 Click here to purchase playdough! 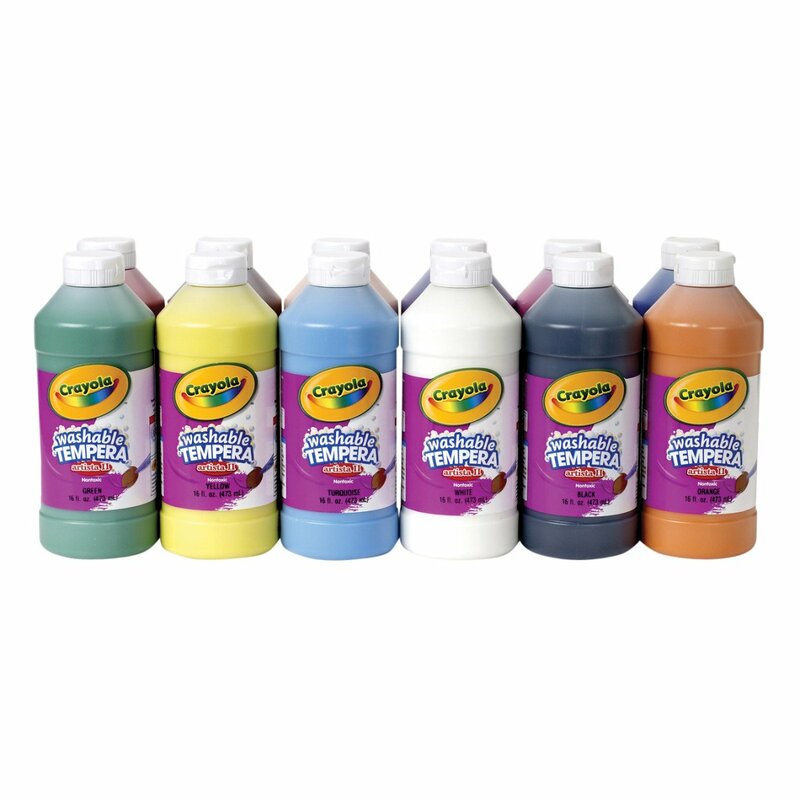 Click here to purchase paint! 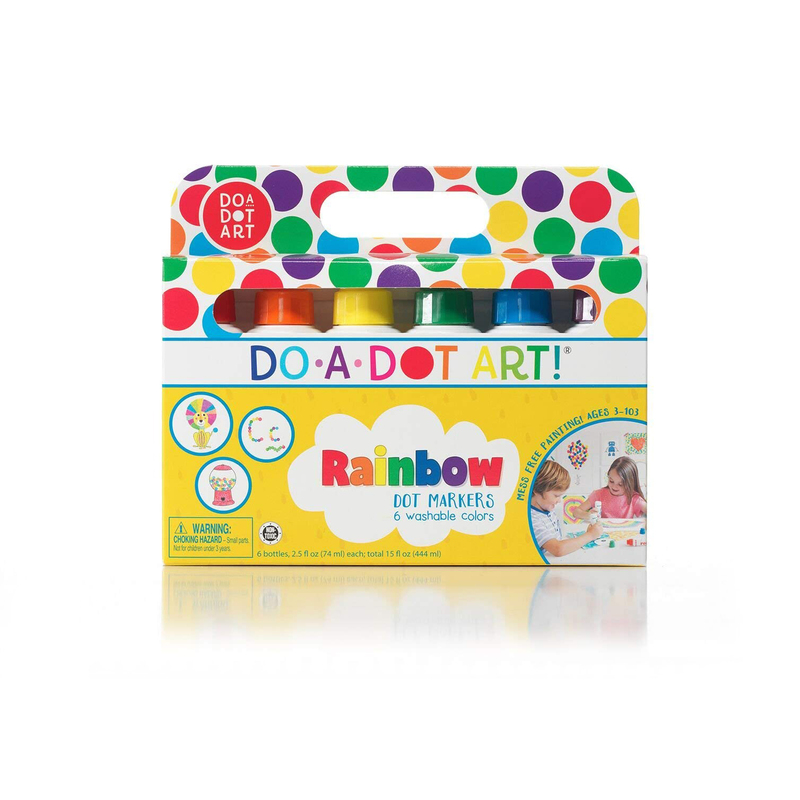 Click here to purchase dot markers!